Fitness is incredibly important in your everyday life. It helps you to feel great and look good all at the same time. Unfortunately, you’ll probably notice a growing trend around the globe where fitness and exercise is being sexually glorified and represented. This might mean a commercial of a scantily-clad woman working out or advertisements of men and women wearing very few clothes. Besides the fact that these advertisements are being seen by children, there are a number of other reasons why it needs to stop. Working out is incredibly important in your everyday life. It allows you to increase your cardiovascular health and improve flexibility. For a lot of people, they use exercise as a way to combat mental issues such as depression and anxiety. For these reasons, it’s essential to workout on a routine basis and to make it a habit for you to exercise as often as you possibly can. Because there are so many different workouts available, it’s very easy for you to find the one that works well for you. Is Fitness Represented in a Sexual Manner? Fitness is often represented in a sexual or pornographic manner. You might find that you watch a commercial and notice that the people wear very little or there are other things that you notice that you wouldn’t want a child to watch. One of the reasons these companies are using this method is because of the fact that it provokes people to watch and view the ads. This brings in more customers and improves the revenue for the company at hand. It’s a pretty smart marketing technique, but it can be a problem for people who would like to get into exercising but are hesitant because of the people being portrayed. One reason the pornographication needs to stop is because it deters people from wanting to workout in the first place. After all, if you’re overweight or out of shape and see nothing but thin and beautiful people being portrayed on a gym’s commercial, you might be hesitant to go to the gym in the first place in fear of being judged. Another reason it needs to stop is because working out needs to be seen as something healthy and vital rather than sexual. You should be able to exercise without feeling like it’s a sexual activity. Plus, having children watch ads and commercials that are sexually-based can be an issue because they may get the wrong idea of what working out should be like. If you’d like to get away from the pornographic concept of fitness so that you can enjoy working out rather than feeling dirty about it, you need to get into a routine that is comfortable for you. This means wearing workout clothes that you find to be comfortable and casual rather than short and provocative. You may also want to consider watching videos where people are working out with a variety of different people of all shapes and sizes. If you belong to a gym, you’ll find that there are lots of people who go there that may not necessarily be in great shape. 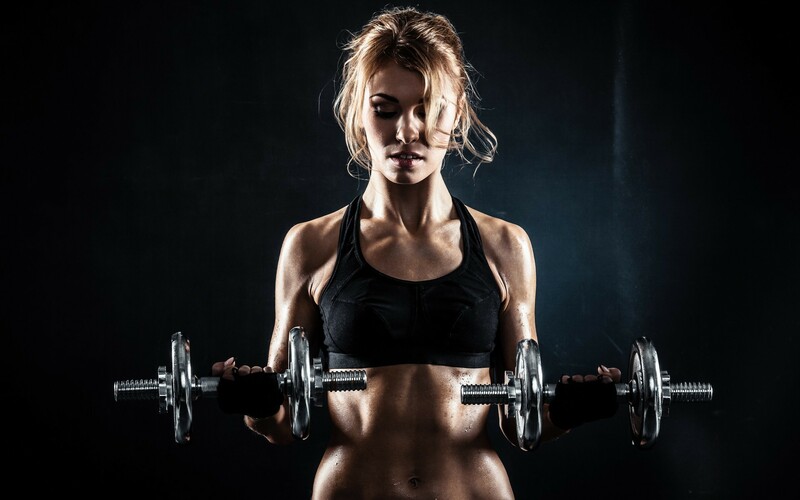 In fact, it might be best for you to join a gym so that you can see that so many different people of all ages and fitness levels go there in order to workout. There are a lot of issues when it comes to the fitness industry. So many companies are cashing in on the pornographic aspect of fitness and this is a problem for those who wish to make it a habit to workout. The key to getting away from this concept is to make exercise a routine in your life and to ignore the way that companies advertise. If it still bothers you, you might want to consider reaching out to the company in question and let them know how you feel. This is imperative because of the fact that it lets them know that how they’re marketing is not alright and that they should change the way that they advertise to the public. Because there are so many benefits to working out, the last thing that you want is to be watching advertisements that sexualize the fitness industry. By joining a gym or contacting a fitness company that is doing this type of advertising, you will find that it helps to get away from this concept and enable you to feel confident in everything that you’re doing. Now is the time to get into a good workout routine that you’re going to want to stick with over the course of time in order for you to feel your absolute best.